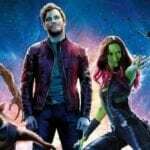 Despite being released before Guardians of the Galaxy Vol. 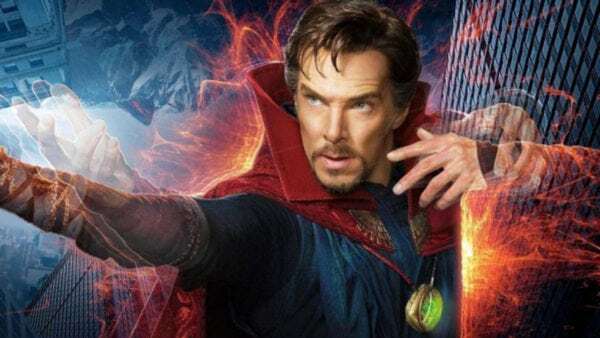 2, Spider-Man: Homecoming and Black Panther – all of which have sequels in the works at Marvel Studios – fans of Benedict Cumberbatch’s Sorcerer Supreme have been left in the dark somewhat when it comes to news of Doctor Strange 2. 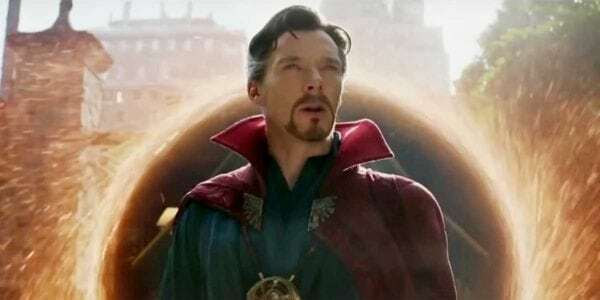 As it stands at the moment, Doctor Strange finds itself alongside 2008’s The Incredible Hulk as the only MCU movie not to have a follow-up at least in the works, and even Cumberbatch himself seems a little unsure about the character’s future, stating back in March that he was yet to hear anything about a sequel. 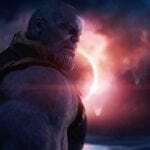 Doctor Strange 2 will presumably feature as part of Phase Four of the MCU, although Marvel has recently suggested that an official announcement on the studio’s future plans won’t be made until around April 2019 (presumably after the release of Avengers 4), so it may be some time before we get any concrete news on the sequel.